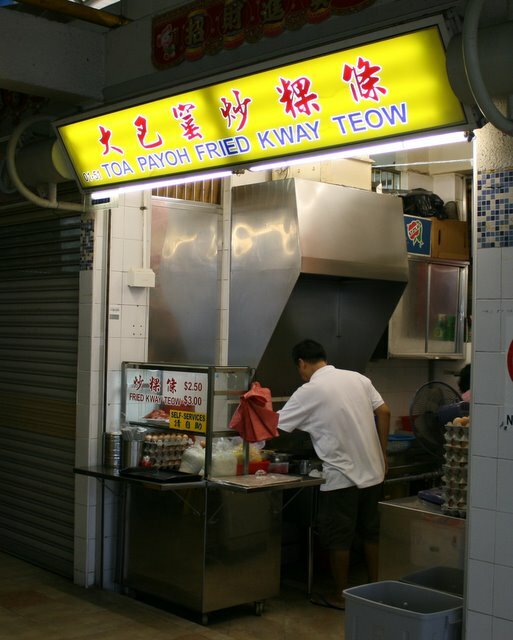 Not too far from Ah Chuan's oyster omelette is the generic sounding Toa Payoh Fried Kway Teow. They don't seem to sell much else. 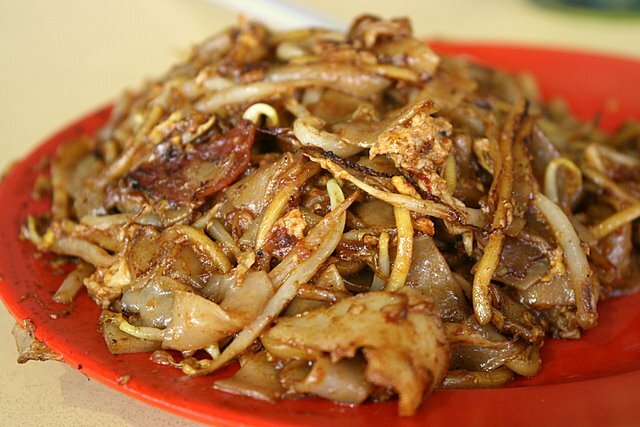 We tried a small serving, just S$2.50, and weren't expecting much. But it proved to be a good call. Not the most good-looking but reasonably tasty and satisfying. You can't stop at one mouthful. Best thing is - no queues or long waiting time required. I say that's a winner. I don't know, it looks dang good to me! Didn't know there still has $2.50 noodle, even for a small.